Colorectal cancer is the most common malignancy in patients aged 75 years or older, and the incidence is likely to rise further as the population ages and survival increases. Sound data on the adherence to guidelines for the elderly and the uptake of treatment in the elderly is limited. 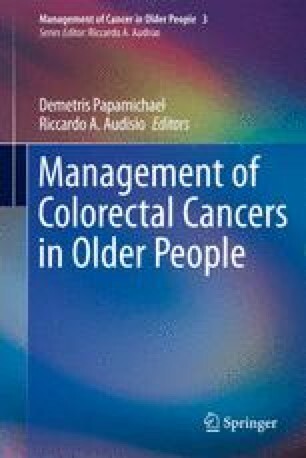 However, the evidence available suggests that clinical attitudes observed regarding age and cancer treatment are consistent, such that older people with colorectal cancer tend to be offered less intensive treatment or no treatment. So how do doctors balance chronological age, comorbidity and social isolation, and other influences on their clinical decision making?